In our first issue of 2018, we examine the key findings of the Cloud Security Alliance’s newly published Quantum-Safe Security Awareness Survey. We also round-up all the highlights of our 10th Winter School on cybersecurity entitled “The Coming-of-Age of Quantum Cybersecurity”. We’re delighted to be exhibiting at Mobile World Congress 2018 from 26 February to 1 March in Barcelona. We are partnering with SK Telecom so come and see us at Hall 3 Stand 3H10. Finally, we celebrate the successful launch of the PicSat nano-satellite, which has carried the first miniature ID101 Visible Photon Counter into orbit to play a crucial role in its year-long mission. 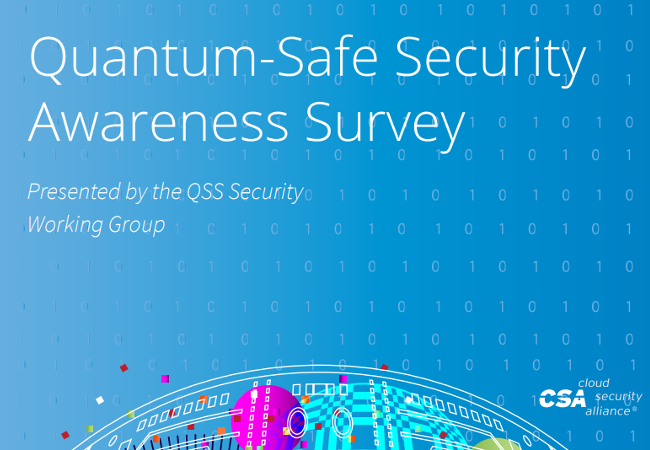 Earlier this month, the Quantum-Safe Security Working Group of the Cloud Security Alliance published the results of its Quantum-Safe Security Awareness Survey. We look at the key findings of the report, which has identified a disconnect between high awareness of quantum security issues but low readiness to act upon this knowledge effectively. 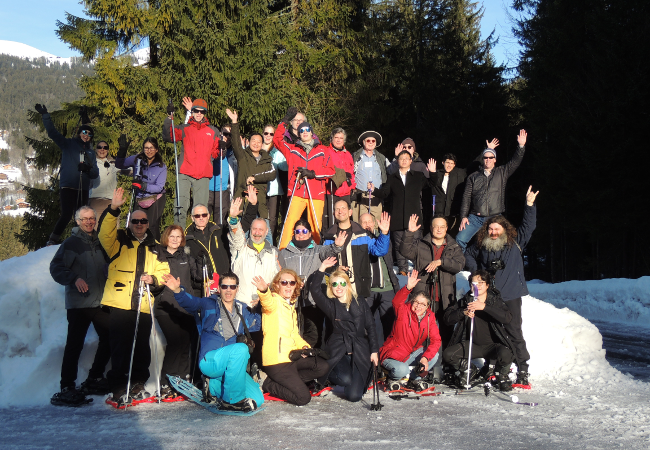 We look at the highlights of our 2018 Winter School, where we welcomed over 30 delegates from 13 countries, for six days of quantum learning and fun. The 10th year of this event was entitled “The Coming-of-Age of Quantum Cybersecurity” and welcomed quantum experts from around the world including the fathers of quantum cryptography Charles Bennett, Gilles Brassard (BB84 protocol) and Artur Ekert (E91 protocol) as well as the inventors of IDQ’s COW protocol. 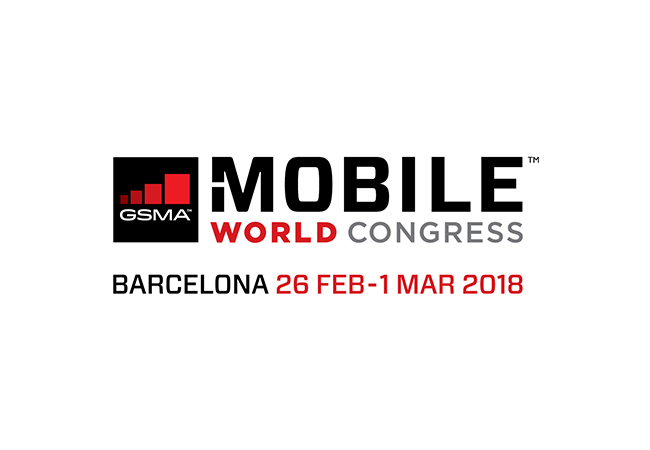 MWC is the world’s largest gathering for the telecom and mobile industry and will be held in Barcelona from 26 February – 1 March 2018. We’ll be there demonstrating our latest quantum products on our partner SK Telecom’s booth, so come and see us at Hall 3 Stand 3H10. 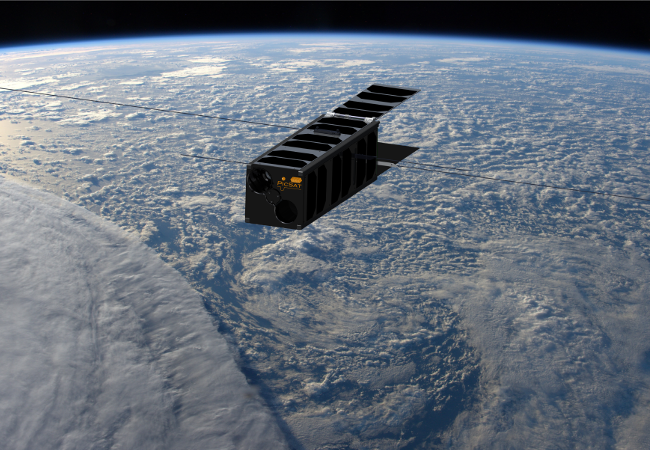 In January, the PicSat nano-satellite was successfully launched into earth’s orbit, complete with a miniature ID101 Visible Photon Counter. IDQ is active in providing services and solutions in space, including our quantum crypto project QuSat. As PicSat observes the Beta Pictoris star system, the ID101 will be used to provide extremely precise measurements of the number of photons hitting its telescope at any given time.